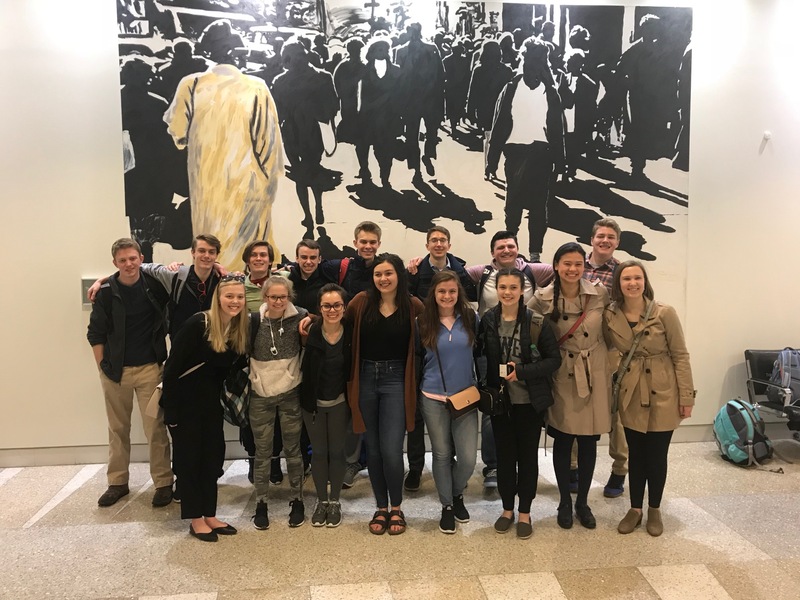 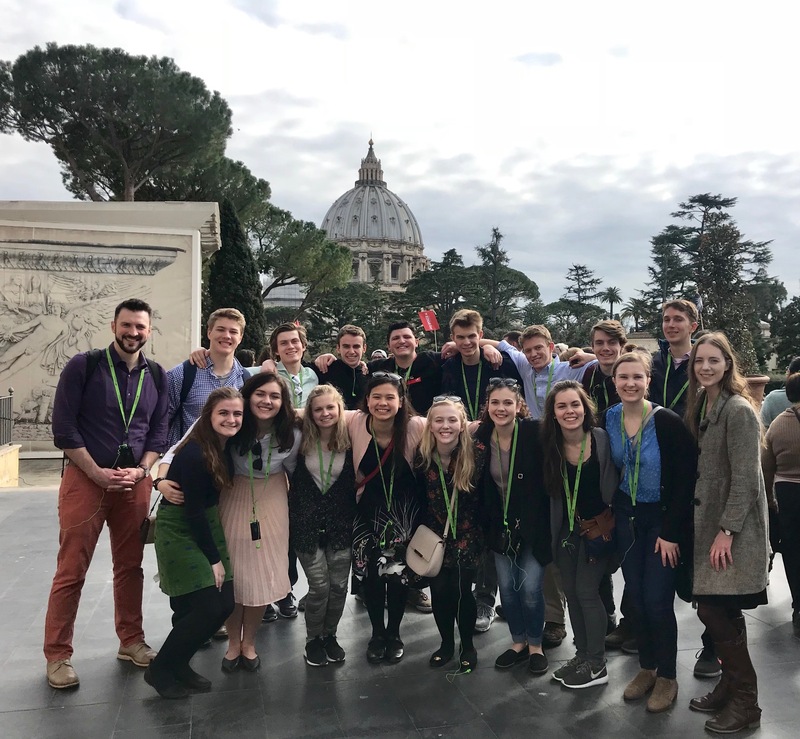 This year, 16 seniors (8 boys and 8 girls) along with chaperones took the trip of a lifetime, fitting an impressive amount of exploration and adventure into six busy days. 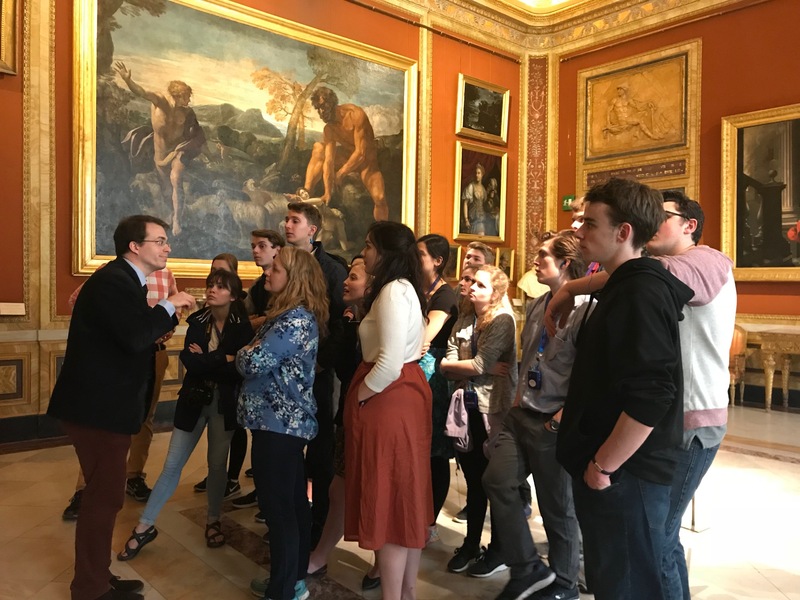 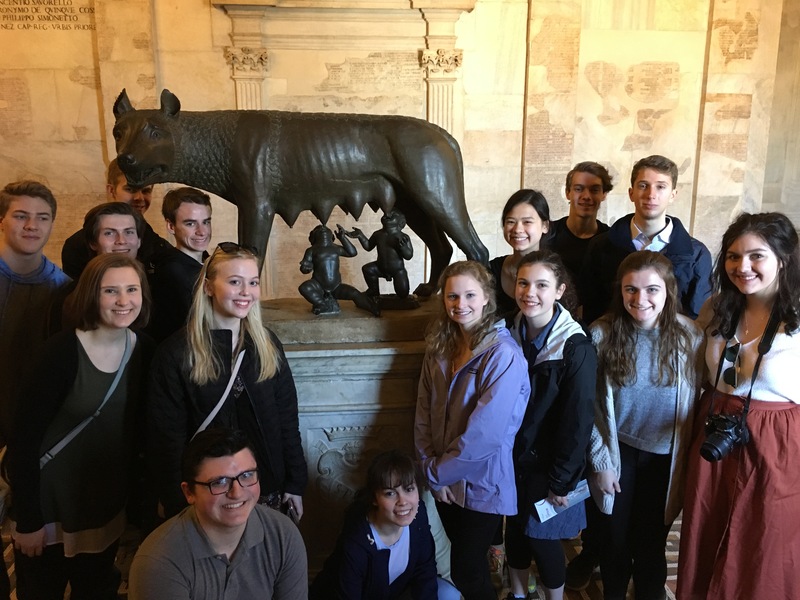 This trip provided our seniors with first-hand experience of the artifacts of Greek and Roman culture about which they have learned during their career at HLS. 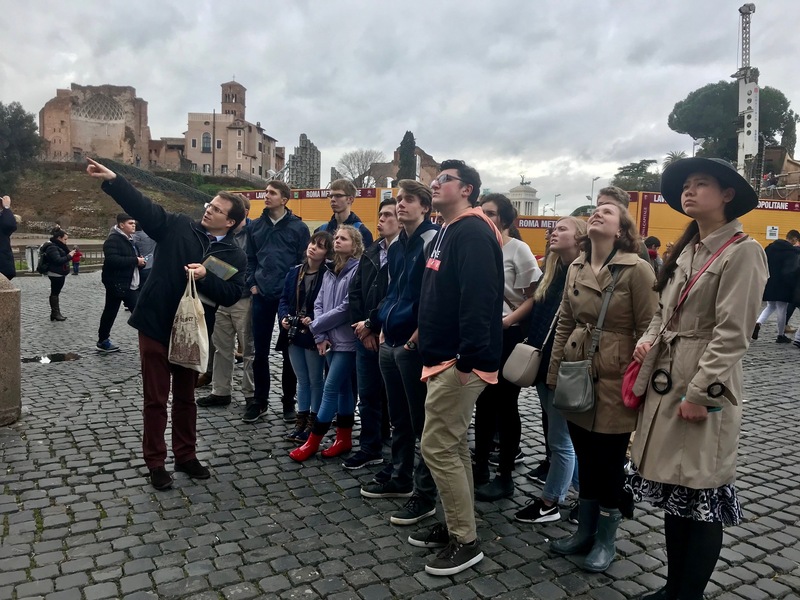 Students visited the Colosseum, the Forum, the Capitoline, and various museums filled with historic artifacts and art from both ancient Greece and Rome. 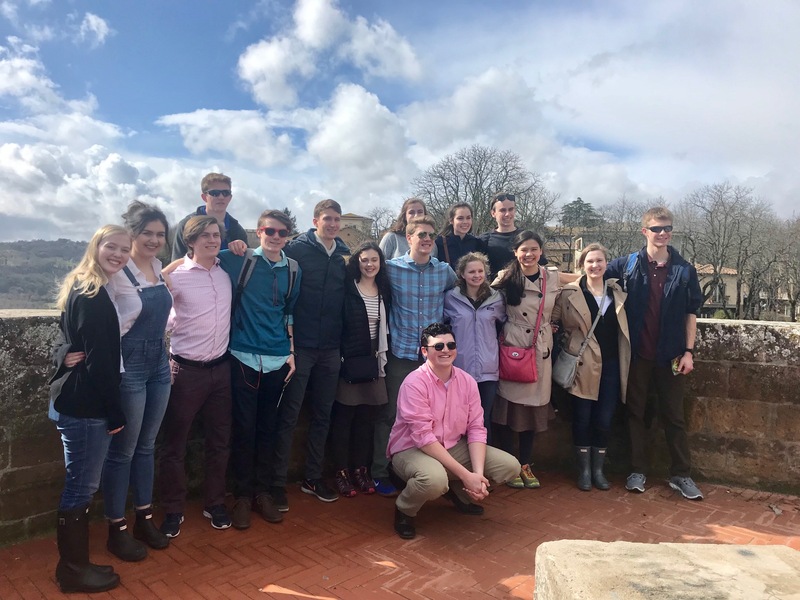 On the trip, students also visited Holy Places that have had a significant influence on our Christian faith. 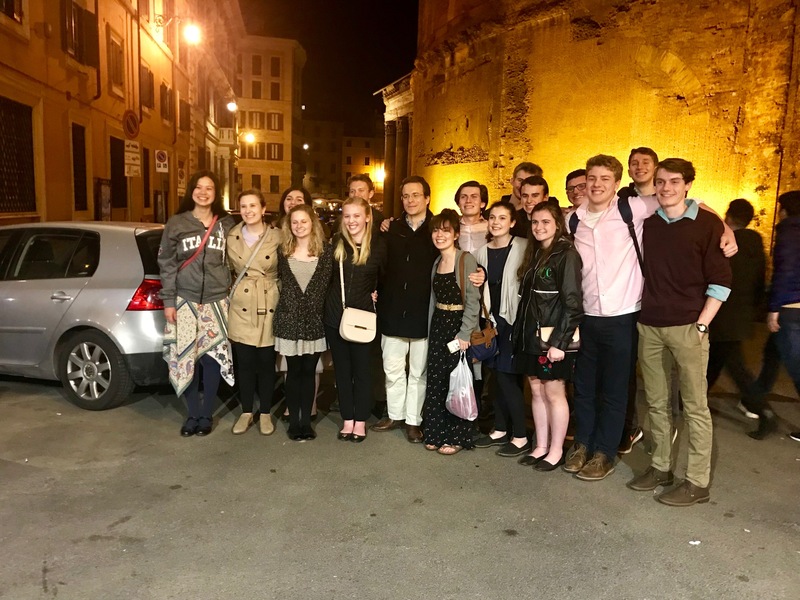 In terms of Holy Sites, they visited the catacombs of St. Callixtus, St. Peter’s, St. Peter in Chains, San Clemente, and many other basilicas. 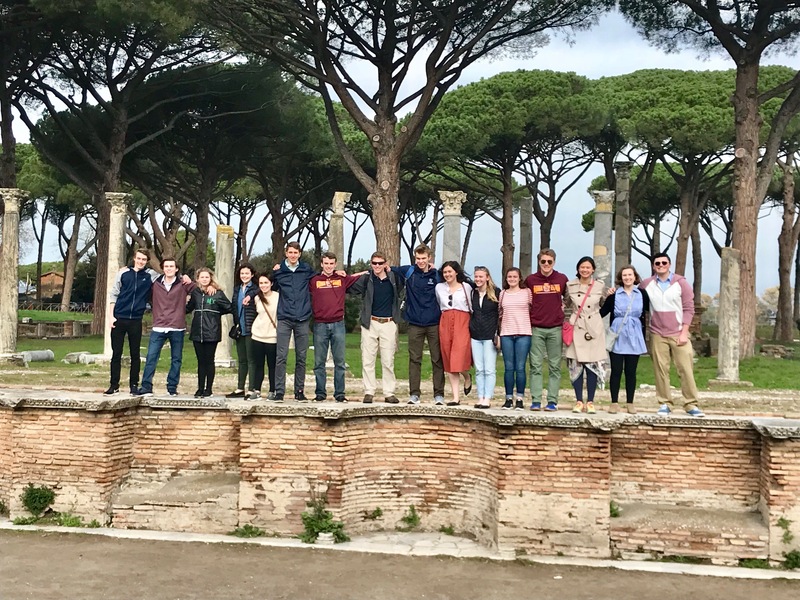 All in all the trip energized our seniors to finish strong as they look to wrap up the school year next month.